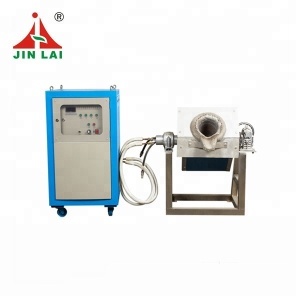 Dongguan JINLAI Best Selling Mini Factory Price MF 5KG Induction Melting Furnace for Steel and Iron (JLZ-25) Main parts of the melting furnace system 1. 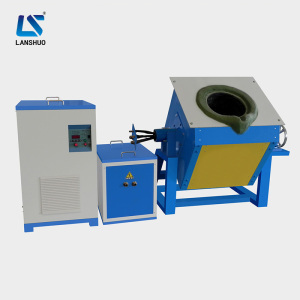 M. F Melting Furnace Better Heating penetration and even temperature inside the melting metal. M. F field force can stir the melting pool to achieve better melting quality. 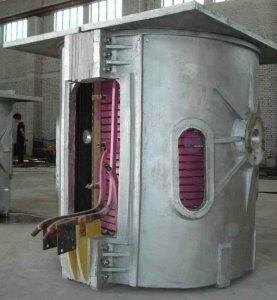 Yiphee Electric Furnace Co., Ltd.
Xinxiang Zhongli Furnace Industry Co., Ltd.
We have 20 experienced sales service people many times abroad to installation furnace, in major cities throughout the country and area are equipped with after sale service network . u 2.We have experienced sales staff and engineers , 24 hours to answer your technical questions and provide professional guidance to install and using. The equipment widely used in forging, casting, heat treatment, mechanical thermal processing, power metallurgy and other fields. Wuxi Jintong Furnace Co., Ltd.
steel, gold powder, sands, tin, tin slag ash all these melting point metals. We could also supply to you the crucibles as per your requirements. We are top 3 and with more than 20 years experiences in mining equipment. 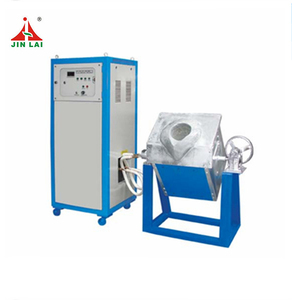 Taizhou Jinghua Environmental Protection Equipment Co., Ltd.
Foshan Xinfo Electro-Mechanical Equipment Co., Ltd.
Characteristics of melting by medium frequency machine: 1. better heating penetration and even temperature inside the melting metal. 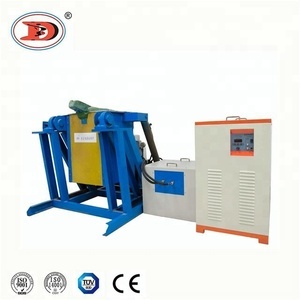 2. medium frequency filed force can stir the melting pool to achieve better melting quality. We're responsible for the goods delivered on time and taking good care of them before arrived your door. 8. The intermediate magnetic field on the molten metal with a magnetic stirring effect, and beneficial to ingredients are uniformly. Sale services: servant We will send technicians to you for guiding the equipment installation and commissioning and staff training. We have spare parts of the very machine in stock all the time which means the replacements can be sent to you timely. 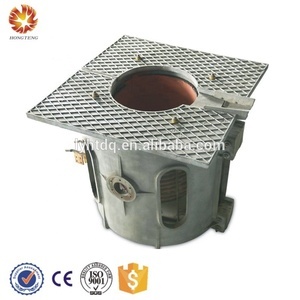 Alibaba.com offers 28,937 induction melting furnace products. About 87% of these are industrial furnace, 1% are laboratory heating equipments, and 1% are jewelry tools & equipment. 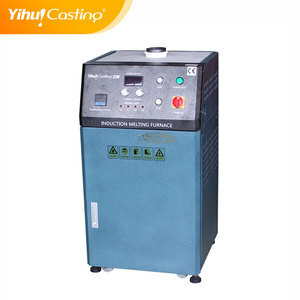 A wide variety of induction melting furnace options are available to you, such as free samples, paid samples. 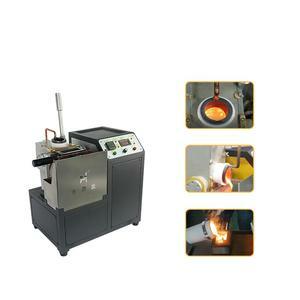 There are 28,800 induction melting furnace suppliers, mainly located in Asia. 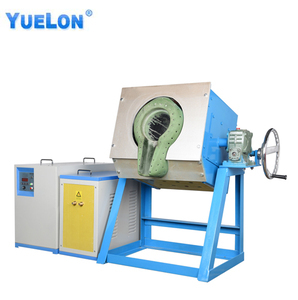 The top supplying countries are China (Mainland), India, and Turkey, which supply 99%, 1%, and 1% of induction melting furnace respectively. 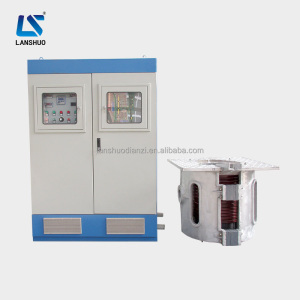 Induction melting furnace products are most popular in Domestic Market, Southeast Asia, and Eastern Asia. You can ensure product safety by selecting from certified suppliers, including 12,291 with ISO9001, 1,711 with Other, and 131 with ISO14001 certification.